Look at it. 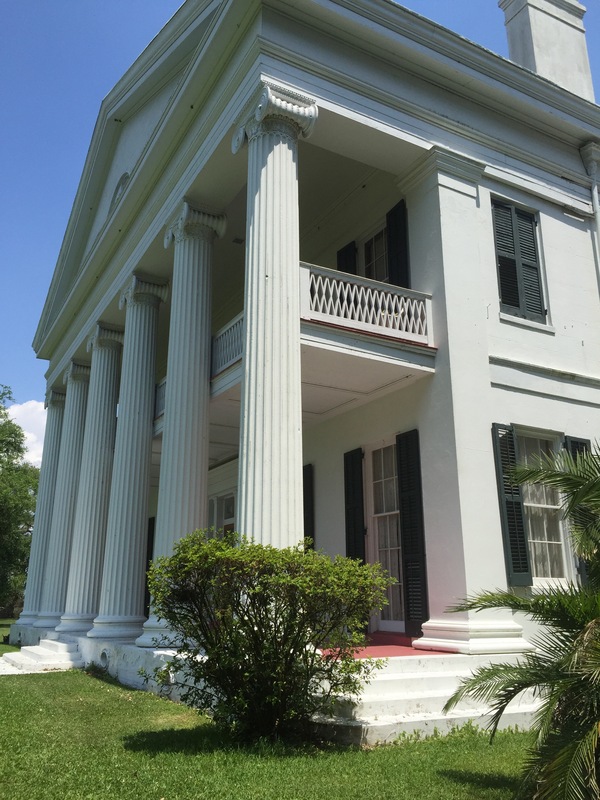 This is the majestic Madewood Plantation in Napoleonville, LA where I am staying for the five-day Les Bohemes retreat. It’s only the second day and I am learning so much about how important it is to have love for yourself and your unique set of gifts. For so long I’ve been battling depression because I felt stuck. But not anymore. “I am tired of grieving the person I did not become. 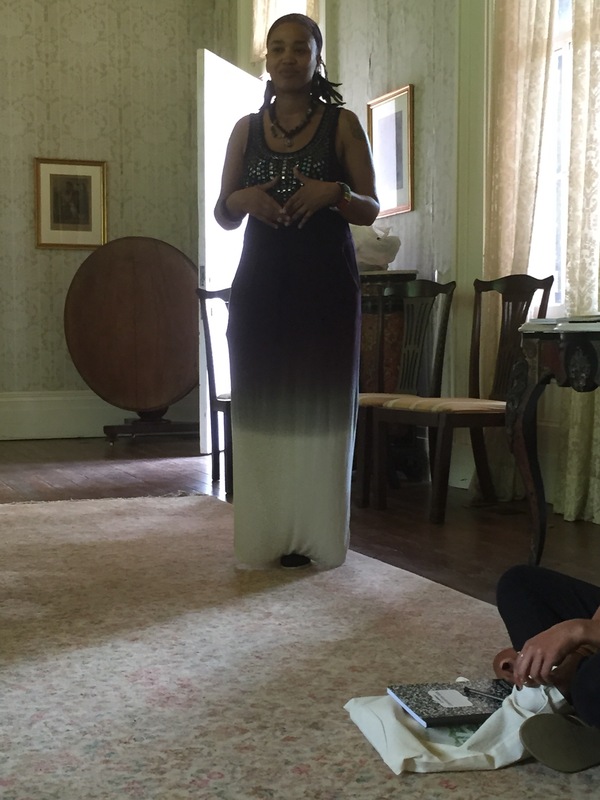 The time is NOW to love the woman I am.” That’s what I wrote from the workshop led by Floetry’s own Natalie (below). By the way, as a Floetry fan I’m hype at how personable and down to earth she is. I thought I’d be stanning but instead I’m experiencing her. Her. You know? I’m so thankful to be at this point. It’s so important to be present and not allow the mistakes of your past to haunt you or for the future to scare you. Just be and trust in the universe.